Where I go all post-modern and reflect on the purpose of blogs. And to a lesser extent, journalism. I’ve had this blog since 2008. I’ve been reading blogs since then too. I’ve read them, and their critics. I’ve delved into that world and been fascinated at every turn. I’ve followed the journeys that individuals and, later, organisations have made in discovering a digital world and what place it has in the real world. And then I started a journalism masters which forced me to contextualize it all. To consider the official point of it all. And boy did it confuse me because suddenly it felt like everything I put on my blog had to be researched and linked and backed up and explored and supported by experts and interviews. It didn’t sit right with me and I couldn’t figure out why. I’ve come to temporary conclusion – that, for me (and I do think for the digital world at large), blogs are about opinion. They are about your own personal perspective, however limited that may be. My very first reasons for wanting training in journalism, I realise, were not about journalism. They were about me wanting to improve my writing on my blog. I now wonder whether blogs are journalism at all. I have so far come to understand journalism to be the skill of researching a topic from experts through interviews and books and exploration, and then presenting that topic to a wider audience in a way they will understand it. Right now (and this may change the more I learn on my course) I see a divide between ‘journalism’ and ‘writing from your own perspective to interest the public – be that as an expert or simply as someone with an interesting opinion and voice’. EDIT: I got some interesting feedback from one of my tutors suggesting that I could make ‘the personal more journalistic’. I like that. I think while the above may still be true, there may also be a discipline in differentiating between a blog that simply rant and waffles, and one that applies the structure and clarity of a journalistic piece. Then again maybe that’s just good writing, rather than anything to do with journalism. Will women’s magazines ever change? 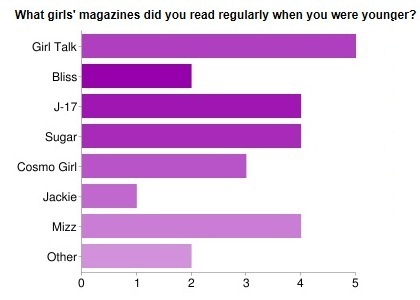 It feels like people have been crying out for more ‘intelligent’ content in women’s magazines forever and yet the consistent call for this suggests that it still hasn’t been satisfied. 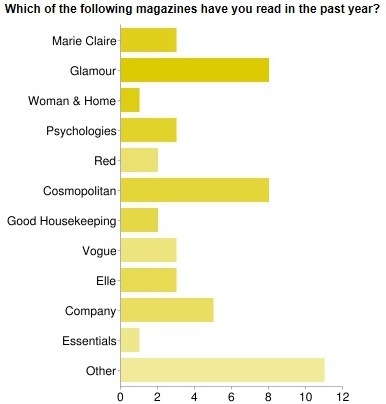 In a recent survey on my blog I asked you what you thought about women’s magazines, what you liked and what you felt was lacking. 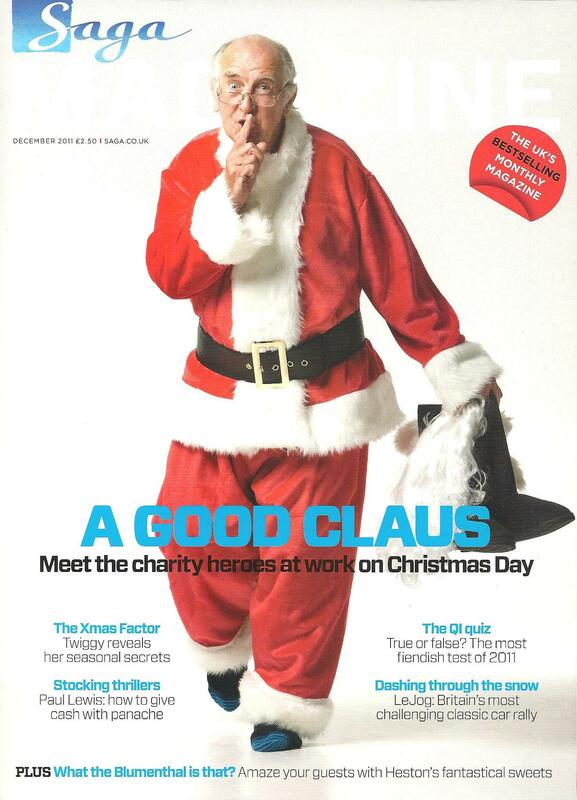 What is your favourite section of a women’s magazine? Why do you read women’s magazines? The most common reasons were light relief and the fact that you don’t need any prior knowledge of the subjects covered. What would you like to see in women’s magazines that isn’t currently provided? Why do you think magazines are important? It’s clear that people have a great fondness for women’s magazines but it is still glaringly evident that content can be too trivial. Let’s hope that this can change, even if we have to do it ourselves. This term I’ve been lucky enough to have talks from two men who are super clued up on magazine design and magazine covers… first was The Sunday Times editorial consultant and former Art Director at the New Scientist, the Radio Times and the Sunday Times Magazine, Tom Reynolds and secondly, former editorial director of Haymarket Consumer Media, Mel Nichols. So, incorporating advice they gave, I thought I’d give my thoughts on covers of some of the magazines I read. Essentials: Mel Nicholas had a test for magazine cover lines to check if they are effective. Cover up the secondary lines and only look at the main coverline (i.e. ‘Smart Money!’) – does it tell you what the article is about? If it doesn’t then it is not a good coverline. Too often, magazines save the essential information for the line underneath, missing massive opportunities to pull in readers. What I love about this cover is the bullet point ticks, because Essentials is all about the bullet points and snippets of information – easily readable chunks of information. 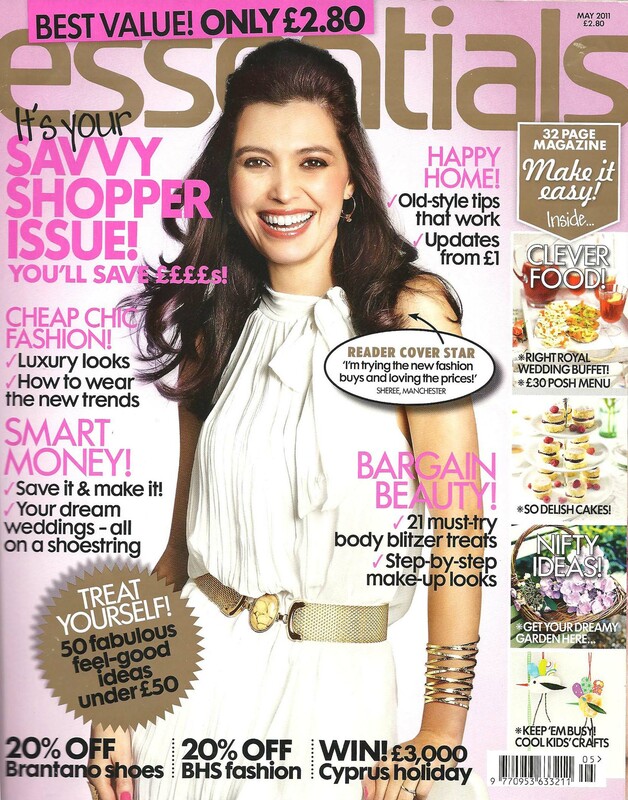 About a year ago Essentials decided to feature only ‘reader’ cover stars instead of celebrities. There is usually then a feature of them in the middle of the magazine which tends to be a real life story. While I like the move towards more ‘normal’ women, I sometimes wonder if it’s to extreme in that direction (also I don’t like the insinuation that celebrities aren’t ‘real’ women)… I’d like to see a middle ground where the cover women aren’t actors or singers, but might still be someone interesting and inspiring – a business woman or someone who has set up a charity. Saga: (obviously, my parents get this magazine, but some of the editorial is great!). It fails Nichols’ coverline test – all the information is held in the secondary titles – but this might not matter so much since Saga is a subscription magazine so doesn’t need to scream from the newstands. Image wise I’d say the magazine hits the nail on the head, being topical, age appropriate and fun. 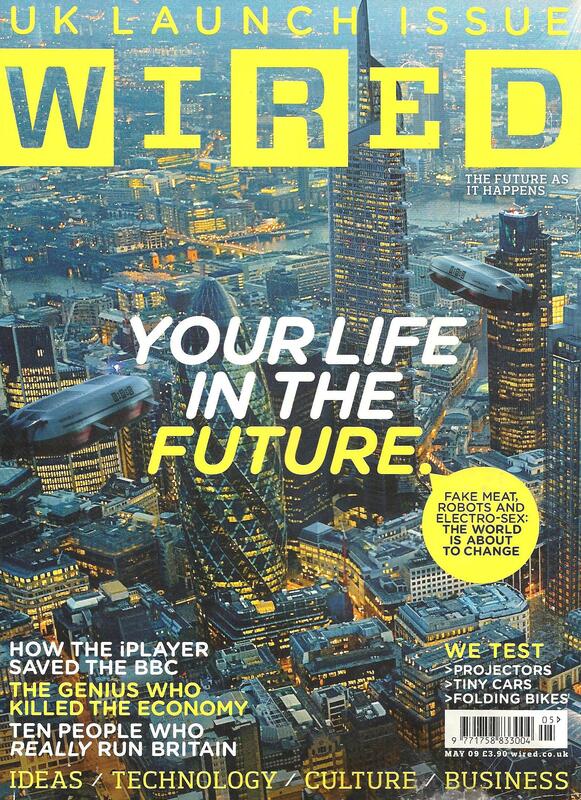 Wired: Wired’s launch issue cover still makes me excited. The image completely taps into its audience, showing a buzzy city full of the tech start-ups and researchers who will read the magazine. And of course there are the flying cars. Psychologies: This cover passes Mel Nichols test completely – it doesn’t even bother with secondary coverlines, it just gets straight to the point. 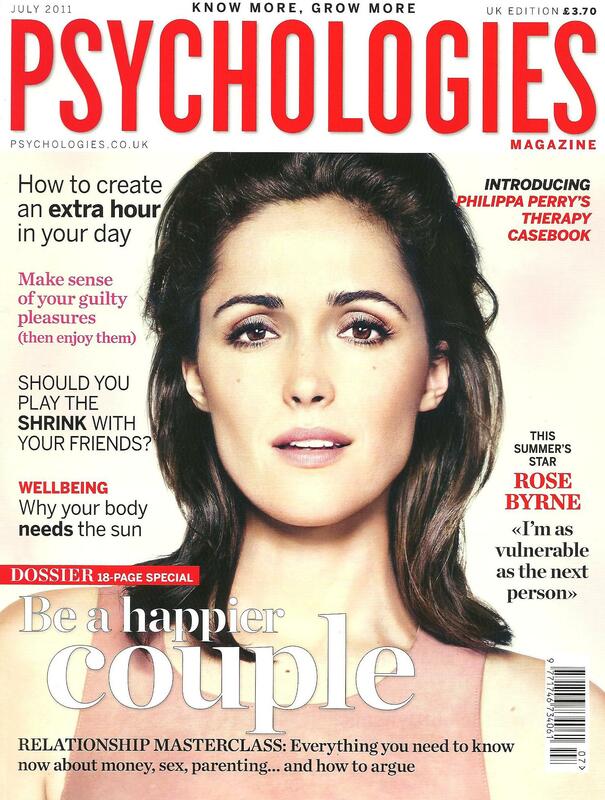 Psychologies also embodies its content on the cover – this magazine is about Women and Words. That’s what’s inside, and that’s what’s on the cover. Red: Red seems to have decided to take all the cover lines off the cover of its subscriber edition. While a subscriber edition doesn’t need to scream from the newstands, I’ve been surprised at how the lack of coverlines puts me off picking up the magazine to read at all. Ultimately it may put me off re-subscribing, so I’m not sure what the benefit of wiping the cover is. I asked Mel Nichols about this and he said that it’s a fad that’s spread through glossy magazines. It was started off by the fashion glossies which market themselves highly on their images anyway so coverlines aren’t as important. Other magazines followed suit to follow the trend. This may NOT be the reason for Red’s change but it would make sense. If it is the case, I think they’re missing the fact that their magazine doesn’t hang on their cover interview… personally I don’t care about the celeb, it’s the features in Red that I love… so I want to know what they are!! So I started this MA in Magazine Journalism because I LOVE magazines but at the same time have always found them lacking in certain areas. So before I get ahead of myself and design my own – I would love you feedback on what you think of women’s magazines!